A few pertinent details about this travel writer: I’ve been traveling since childhood, took my first-born on a 6-week, 3500-mile road trip when he was 3 months old, and have been writing at The Mother of all Trips since June of 2008. 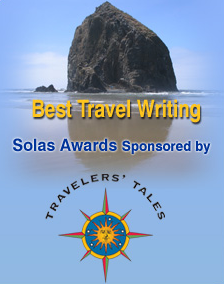 Apparently I’m not the only one who likes what I do: In 2016 I won a Solas Award from Traveler’s Tales for Best Travel Writing in the Family Travel category. 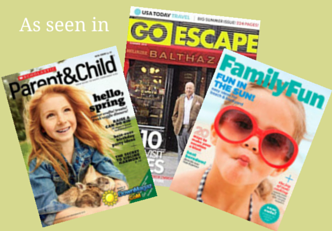 And Red Tricycle online magazine chose The Mother of all Trips as a Top 30 Family Travel Blog in 2013. And I wrote the book on family travel. 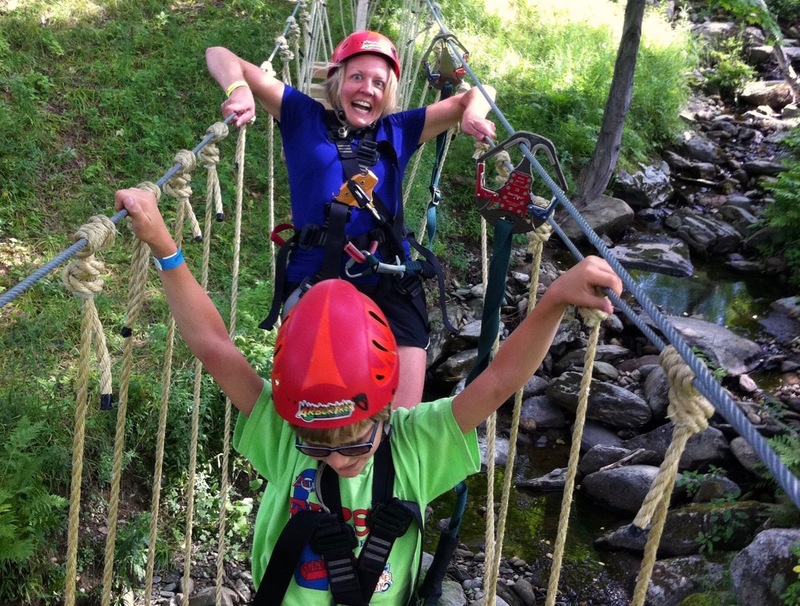 The Family Traveler’s Handbook, published in late 2013, offers balanced advice about how to travel with kids and enjoy it. In November 2015, my essay “Why I’ll Always Love Paris” appeared on the BBC Travel website. In March 2015 I gave a workshop on Family Travel at the Women’s Travel Fest in San Francisco. 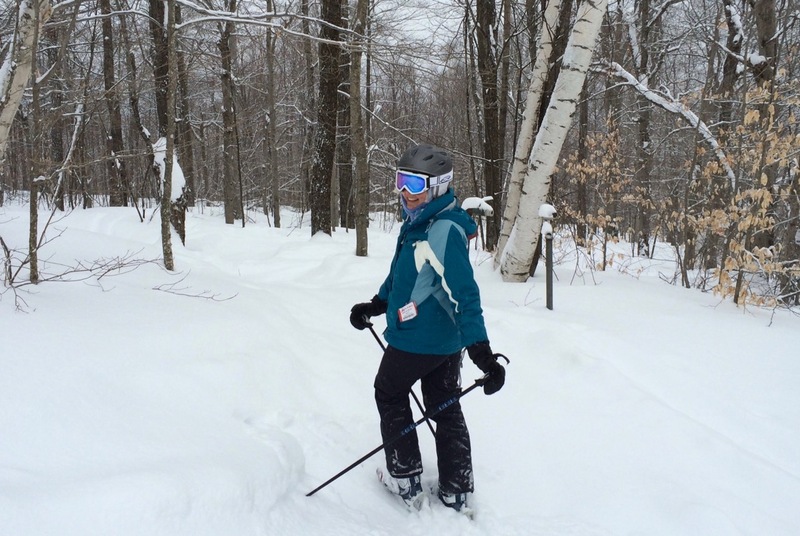 I’m a contributor to the All Mountain Mamas website from Ski Vermont that gives parents the scoop on how to plan a Vermont family ski vacation. 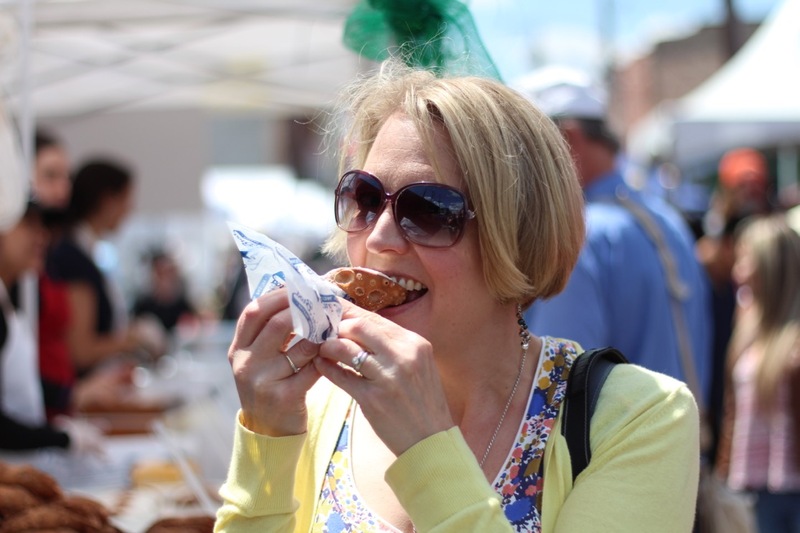 In April 2012, I was invited to speak about fun things to do with kids in Delaware on Radio Times, the popular NPR radio show broadcast out of WHYY in Philadelphia. Other brands and destinations I’ve worked with include Acura, HomeAway, Kimpton Hotels, Atlantis Resort, Vail Resorts, Smuggler’s Notch Resort, Destination Hotels, Marriott International, Smart Destinations, and various CVBs around the country. And finally, I am an award-winning freelance writer and editor with over ten year’s experience working on websites and in print covering topics like travel, parenting, lifestyles, children’s health, and education for clients like USA Today and AOL Travel. 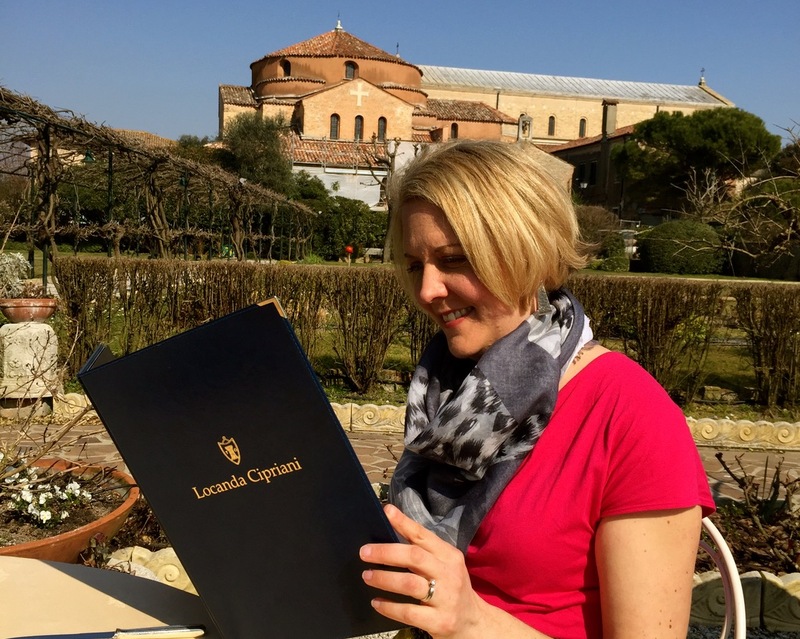 So what can this travel writer do for you? Writing. I’d love to write for you on a freelance or contract basis. For examples of my work and style, you’ll find over 800 posts written by me on this site (see my About page for a list of a few of favorites). To see samples of the work I’ve published elsewhere, please visit my Contently profile. Brand Campaigns. I’m selectively open to travel campaigns and have worked successfully with a variety of CVBs, resorts, and travel brands. I have a loyal and international audience of parents and other people who love to travel and read about travel and buy things that are related to travel. I also have a husband and two boys who are open for just about anything, from learning to downhill ski to kayaking with manatees to visiting Colonial Williamsburg. If you have a fantastic location you’d like us to visit or a brand you’d like to promote, please let me know. Consulting. I know a lot about traveling with kids, but also about social media, parenting, and well, about blogging. If you work for a museum, resort, or attraction that’s trying to reach out to families or about what kind of in-person, online, or blogging campaigns might work best, I’d be happy to discuss a paid consulting relationship with you. Speaking. I’ve spoken on a variety of topics from Crafting Compelling Campaigns at the TBEX 2014 North American conference to Crowdsourcing for a Cause at the 2013 KEEN Digital Conference to How to Plan Family Travel at the 2015 Women’s Travel Fest. I’ve also been interviewed for a variety of podcasts about my work. I’d love to talk writing, blogging or travel with your audience. Giving Back. I like to give back to communities I’ve visited and those I hope to visit in the future, especially to the children who live in those communities. I’ve participated in the travel blogging fundraiser Passports With Purpose since it started in 2008 and in 2013 I joined the board. If you’ve got a philanthropic project or travel campaign that you think would be a good fit for The Mother of All Trips, I’d love to hear about it. Although I will consider paid, branded campaigns, I no longer accept one-off sponsored content. This is not a product review site, but from time to time I may make mention of a product or book that has the potential to make traveling with kids easier or better. If the product was sent to me for free, I always disclose that information. I have and do take trips that are sponsored or partially paid for by resorts or other tourist attractions. I always share when this is the case and am explicit about who paid for what. I also keep my writing relevant and honest so that you know you are getting a fair review. (That means sometimes I say I don’t like things. But I also say why). I also don’t exchange links with sites I don’t have a relationship with or publish guest posts from people I’ve never met before online or in person. I love social media, and when I’m not blogging, you’ll often find me on Facebook, Twitter, Instagram, or Pinterest.